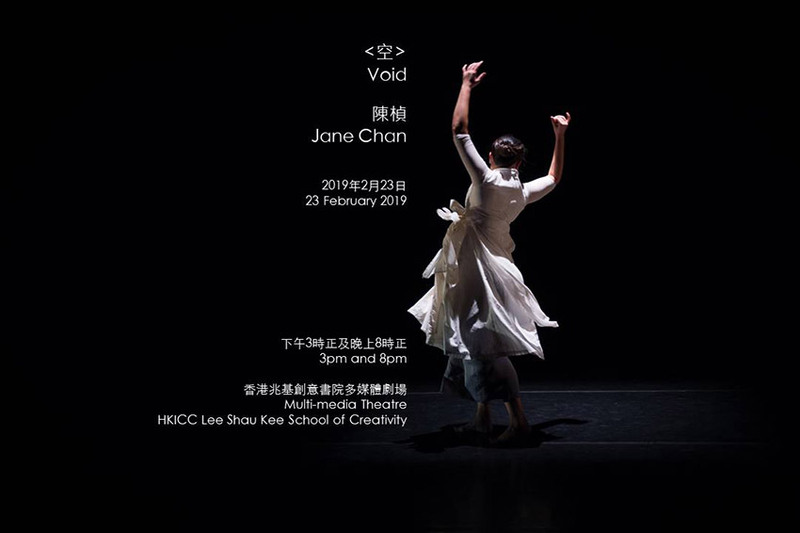 A solo dance inspired by Jane’s late grandmother who had Alzheimer’s disease, Void (Work in development), since its premiere last February, has undergone continual development to explore the struggle and helplessness of humanity in the face of physical and mental constraints, and diminishing freedom, but also its tenacity and courage under these challenging circumstances. Void is inspired by Jane’s late grandmother and the older adults she met through community projects and hospital setting. Void explores emotions behind these personal stories; the uncontrollable constraints, be it physical, mental or circumstantial that were imposed on individuals who rise above the void. The piece reveals the beauty and brutality of human life: the strength and fragility, the joy and sorrow… and reminds us to take a moment to appreciate, to listen to one another and the stories they wish to tell, especially those who may be forgotten. The evening is composed of two parts, the first being a half-hour solo of Void and the second another half-hour of storytelling. This is Jane’s commitment to the older adults she has met, to tell their stories so they will be remembered. 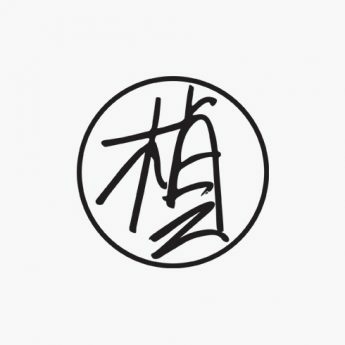 At the end of the hour-long performance, there will be a meet-the-artist talk after the performance and Jane looks forward to dialoguing with the audience.